What are the two most comfortable and toxic places in your home? These places are almost always overlooked until they are unbearable to look at or a smell gets someone’s attention. The kids and pets are seen glued to these places every day. You know the answer. Everyone knows the answer, our furniture and our mattresses. They usually don’t get dirty in a day except for the occasional spill that’s wiped up. 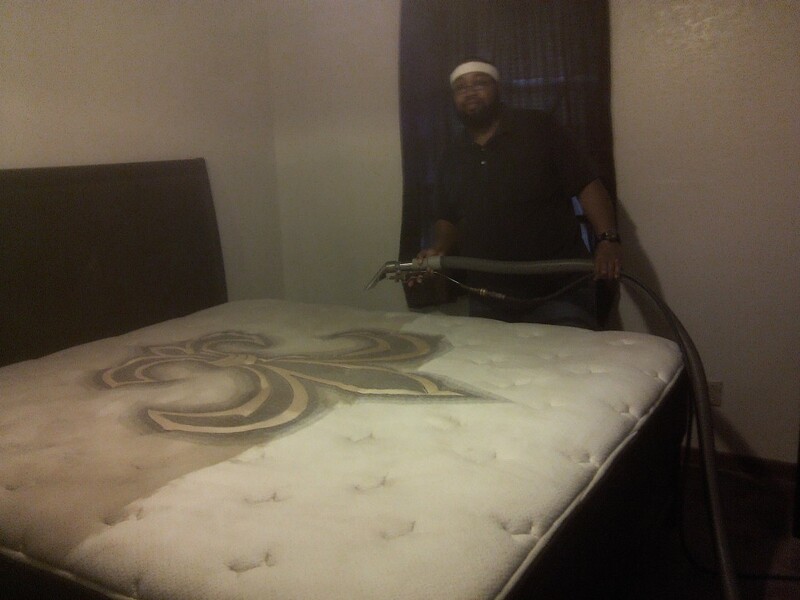 Your furniture’s upholstery and mattresses are slowly soiled day after day. Every member of the family and our pets leave something behind, from dead skin to pet dander. Over time this causes allergic reactions. Our professional cleaning and treatments can help ease your mind and aid in the elimination of the allergens and dust mites. This is a job for professionals because our equipment is stronger and our chemicals and treatments are not sold to the public. You can buy some chemicals from the local rental outlet, but you will be buying products that have less than 10% strength of professional grade. You may not know how to apply the chemicals correctly or remove the cleaning solutions properly. Also do the math; purchasing a do it yourself machine, the time it takes to do the job, travel, replacement parts, maintenance on the machine, cleaning the machine, exposing yourself and family to concentrated bio waste after cleaning something yourself, cross contamination from emptying your waste tank. When we clean your home our equipment decreases these threats considerably. Our upholstery cleaning service is a service we take pride in. We aren’t the fastest and cheapest. We are thorough. The time it takes to clean an average sofa is between 45-90 minutes. It is not fast work when done properly. This service will save you a lot of money when you realize you don’t need new furniture and you can still get years of life with fabric protector.